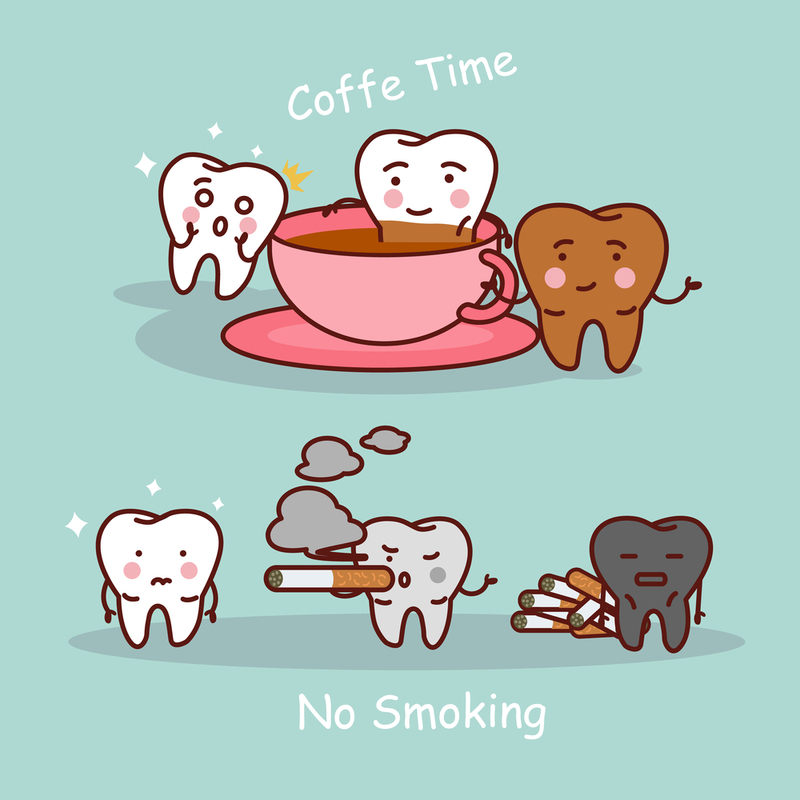 Preventative care means looking after your teeth all the time to avoid nasty surprises like cavities and gum disease from popping up out of the blue. 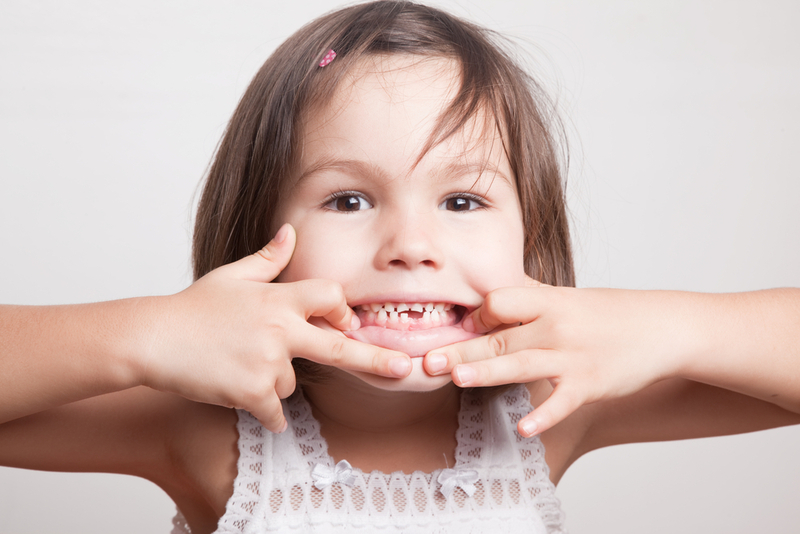 Are you struggling to get your child to the dentist? Whether it’s their first time or they’ve been going for years, fears about the dentist’s chair and what’s going to happen there can make it difficult for children to agree to come along. 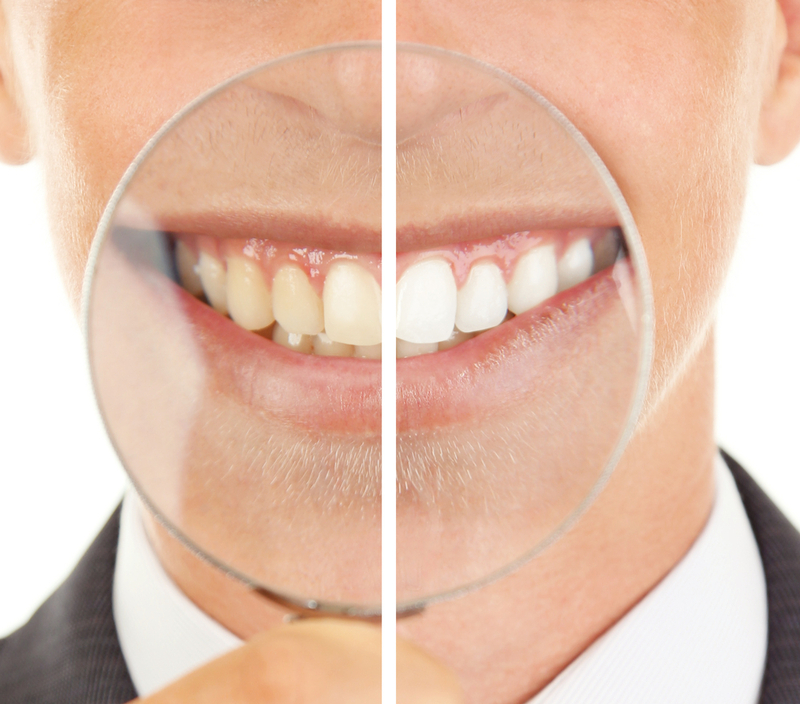 No-one wants to be accused of having bad hygiene habits, but a quick look at some basic dental care standards is likely to reveal some poor habits. 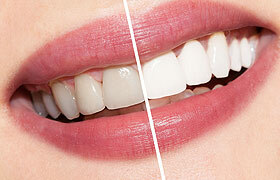 Ready for an even more radiant smile but not sure about the side-effects of teeth whitening? 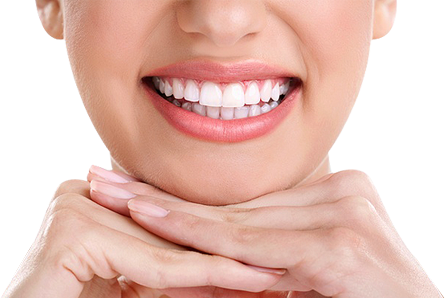 Not to worry, at Jannali Dental Care we use completely safe and research-backed techniques for teeth whitening at our Sutherland Shire practice.